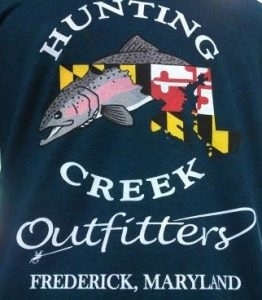 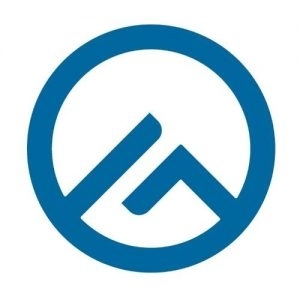 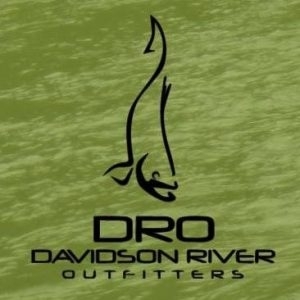 Orvis-Hunting Creek Outfitters is a full-line Orvis dealer offering fly fishing gear, clothing and accessories for men and women, as well as artwork, gifts, home furnishings and other things for the outdoor sporting life. 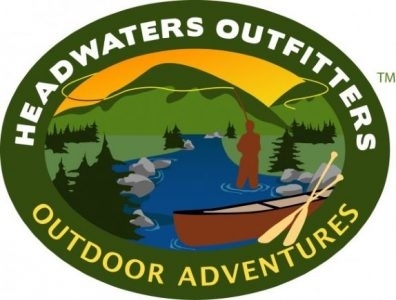 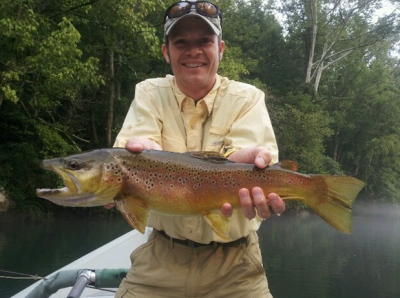 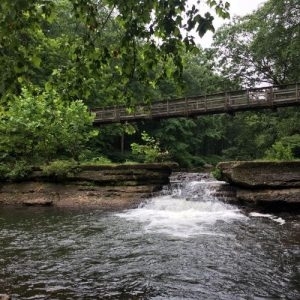 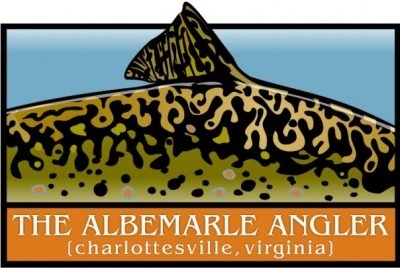 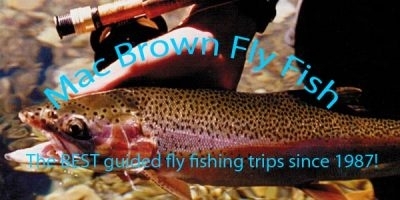 Savage River Outfitters sells flies, leaders, tippet material fly rods, reels, and lines, plus guide services and instruction on the Savage River and many brook trout streams and other rivers in the area. 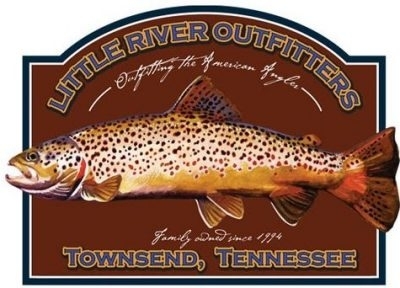 Gander Mountain has a complete fly fishing shop, along with firearms, archery, camping, boating and other supplies. 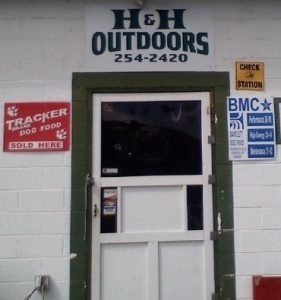 H&H Outdoors offers a wide selection of tackle, hooks, baits and line, as well as hunting and firearms supplies.